A new president, secretary, Vice Presidents of Commissions and six directors were chosen in the most recent USITT Board of Directors Election. The board oversees leadership of USITT, the United States Institute for Theatre Technology, the national non-profit for performing arts design and technology professionals. USITT’s President-Elect, Dan Culhane, will begin his 3-year term as President beginning June 30, 2018. Dan currently chairs the Finance Committee and is a member of the Grants and Fellowships Committee. He has been a Director at Large from 2005-2012, during which time, Dan was Chairman of both the Executive Director Search and Audit Committees. Additionally, he was a member of the Transition Advisory and the Awards committees. 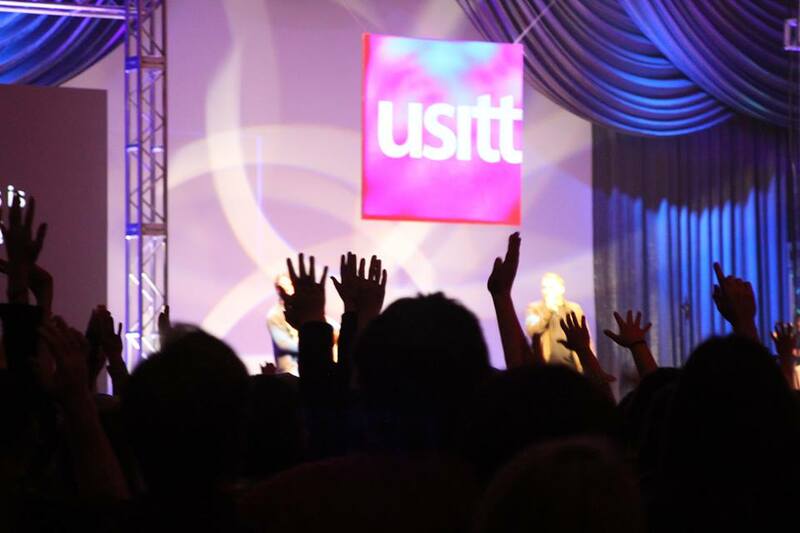 USITT has also elected a new Secretary, Paul Brunner, and re-elected VP-Commissions, Carolyn Satter and VP-Conferences, Jack Feivou. The above will begin their term of office beginning July 1, 2017.